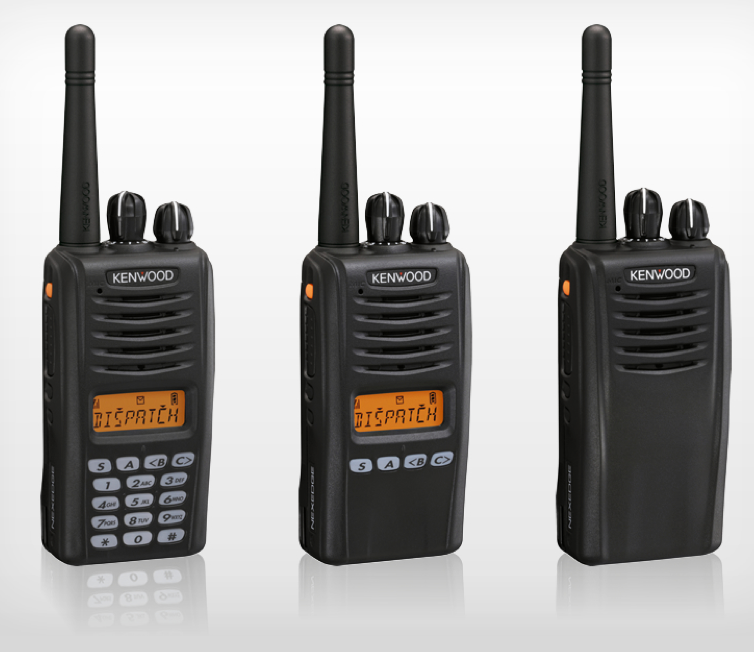 Rugged construction in an ultra-compact design—Kenwood’s NX-320 portable is built for performance in the field. Customizable yet cost-effective, this model offers the best of both worlds for users in a range of industries, including enterprise, local government and agriculture companies. With 3 user interface configurations, the NX-320 portable comes in a non-display version for users who require fewer channels. It’s simple to migrate to new systems, as you can quickly switch between analog, digital and trunking. You’ll also enjoy the convenience of over-the-air programming and the powerful clarity of Kenwood’s ground-breaking audio technology.